When Everyone is Welcome, Everyone Wins! ​Developed from state of the art research, and adhering to national and international standards, accessadvisor.ca is endeavouring to ensure that everyone is welcome at businesses and public places. Gone is the one-dimensional concept of accessibility having to do solely with wheelchairs; here to stay is the idea of accessibility as the degree to which a product, service, or environment is available to as many people as possible -crossing all age groups, lifestyles, interests, activities and degrees of need. 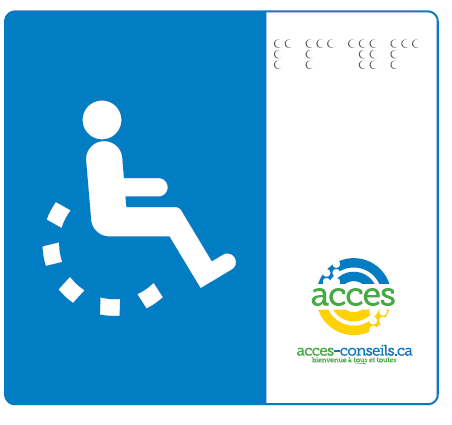 17% of all Canadians (regardless of age) self identify as having some form of disability. Ranging from mild to severe visual or hearing impairments or mobility and agility impairments due to disability or aging. People with disabilities may require special provisions or aids but this does not prevent most from traveling. In North America this group is responsible for spending $13.6 billion on tourism. The number of persons with disabilities has increased considerably over the last few years, and this trend will continue as the Baby Boomer generation ages. The first Baby Boomers turned 65 on January 1st, 2011. Seniors are now the largest growing segment of our population, and this number is expected to double in the next 20-25 years, eventually making up close to 25% of our total population. Today’s seniors have more discretionary income and are more active than previous generations even though 43% have some form of disability. Demographics lead us to be concerned about the accessibility of our facilities, services and communities. By adapting to the needs of these key demographics, your business will maintain a competitive edge. 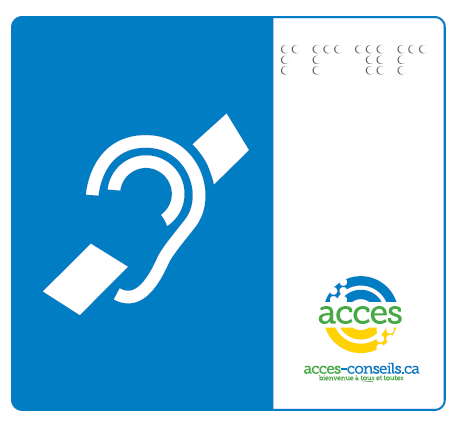 Accessadvisor.ca is here to help you achieve your accessibility goals and ensure you capture and/or maintain a piece of the perpetually growing market. 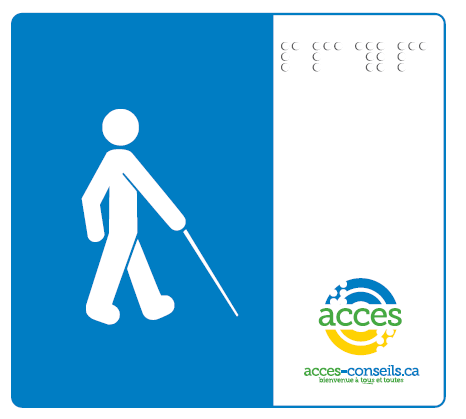 Making your business more accessible need not be thought of as a daunting renovation endeavour. It can be as simple as adjusting door weight, installing hand rails, or having important information available in Braille. By participating in the accessadvisor.ca program your business will be evaluated for your current level of accessibility, and you will receive direction on how to improve your facility’s accessibility. Included is accessadvisor.ca signage which can be displayed at your business, a website listing, web search, and accessibility verification in for Provincial Visitor’s Guide listing (print and/or web), if a listing is purchased. 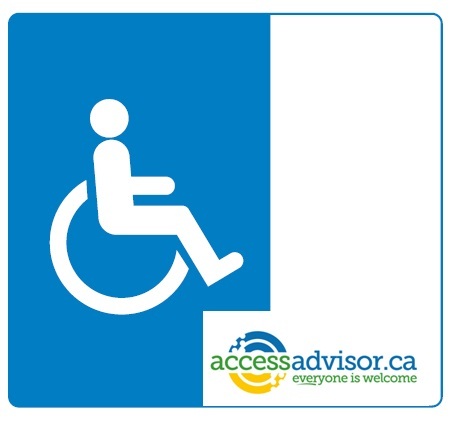 Accessadvisor.ca serves the entire spectrum of public and commercial facilities including but not limited to tourism. Targeting this significant market that is both local and world wide in scope, businesses and institutions engaged with accessadvisor will find that when everyone is welcome, everyone wins!